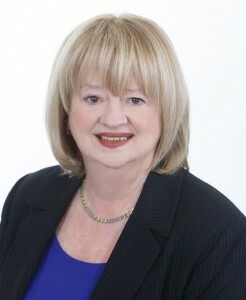 We have over 55 Years of Real Estate experience! OUR REAL ESTATE AGENTS MAKE THE DIFFERENCE! 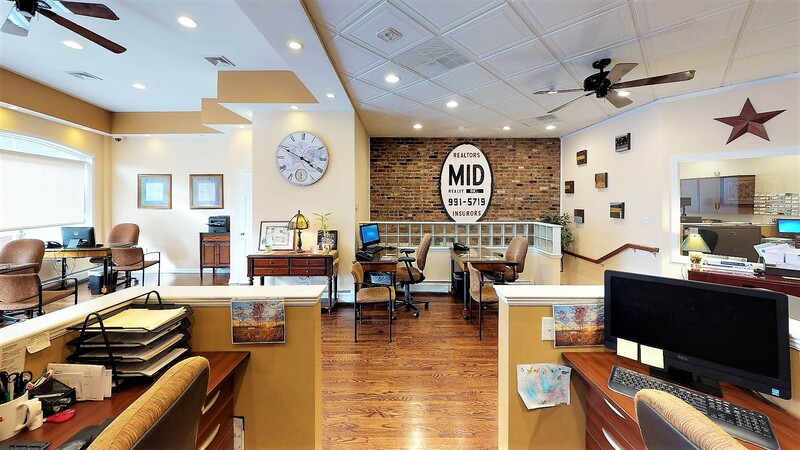 Mid-Realty, Inc. is a family owned and operated real estate agency in Kearny that has served our area for over 55 years. We built our company based on the belief that honesty, integrity, and professional knowledge are what the consumer deserves. While we will never lose that “old fashioned personal service” we will remain committed to using state of the art technology and marketing to fulfill the needs of all our customers and clients. This is what our staff of over 50 agents does best. 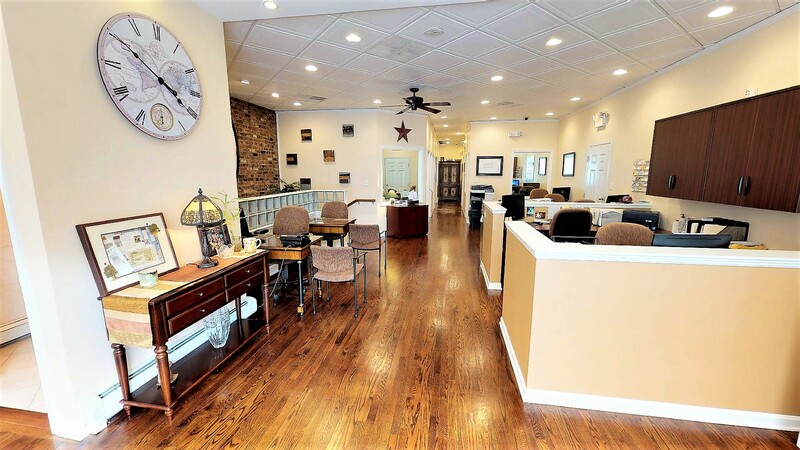 The fact that we are a privately owned real estate agency and not governed by a large corporation means that we have much more flexibility when it comes to making decisions that meet the individual wants and needs of our customers and clients. 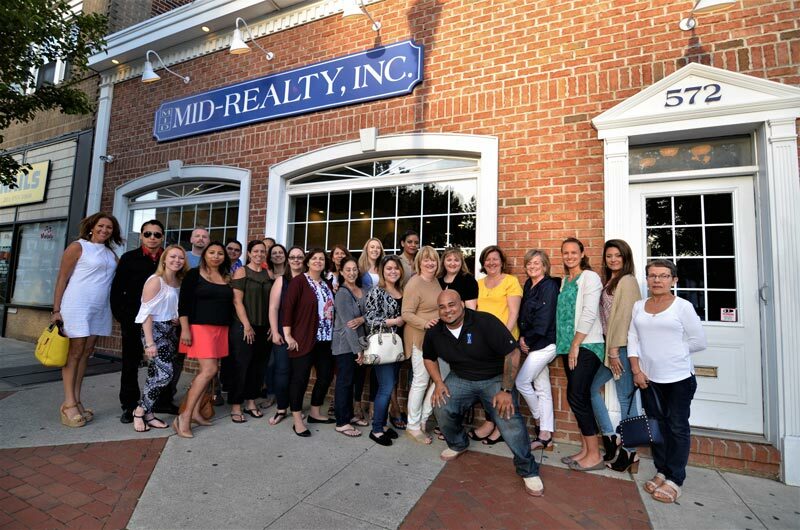 Mid-Realty, Inc. strives to be the most respected Real Estate Agency in our area. We continue to devote our company resources to improve the way real estate business is conducted. We can sell your present home and help you find your new home anywhere in New Jersey. Exceptional personal service is one of our main priorities. We work hard so you don’t have to! Integrity. No other single attribute of a person or of a business can have such an impact on success or failure. We believe that every action must be taken with truth and honesty, and if we must ask ourselves if it is all right to do something, it probably is not. There must be honesty in every action, truth in every word. We expect honesty from our sales staff. Service. Our clients and customers have a right to expect outstanding real estate service. We are paid not for our time, but for our service. If we expect to be well paid, we must provide the highest level of service available. We expect our sales staff to provide excellent real estate service. Our team of agents/brokers offer generations of experience to benefit your position. We are team of full time, highly productive, tireless individuals, that have the know how to make your real estate journey an enjoyable one. We understand that your needs often don’t fit the category of “one size fits all”. That’s why we offer a full array of options, from apartments, to townhouses, to homes, and more! 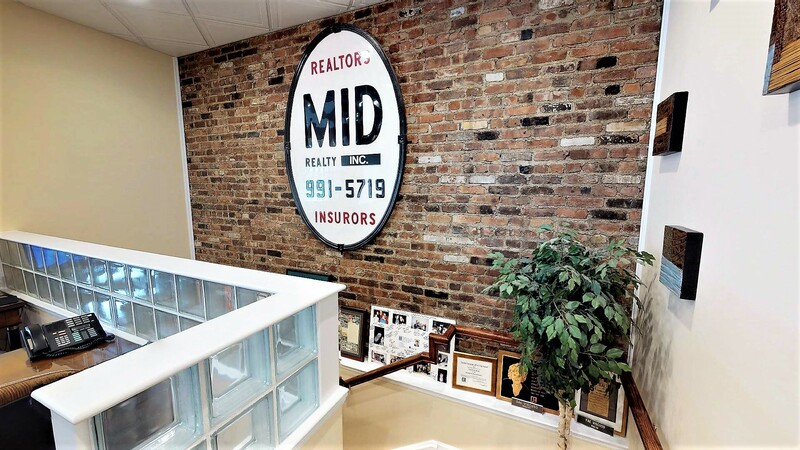 You’ve got a friend in the business with MID Realty. We’ve established long term relationships with business partners to make your real estate transition graceful.